Bay Vista is a California style Taqueria. So what does that mean you ask? We are a counter service operation offering dine-in and take-out options. 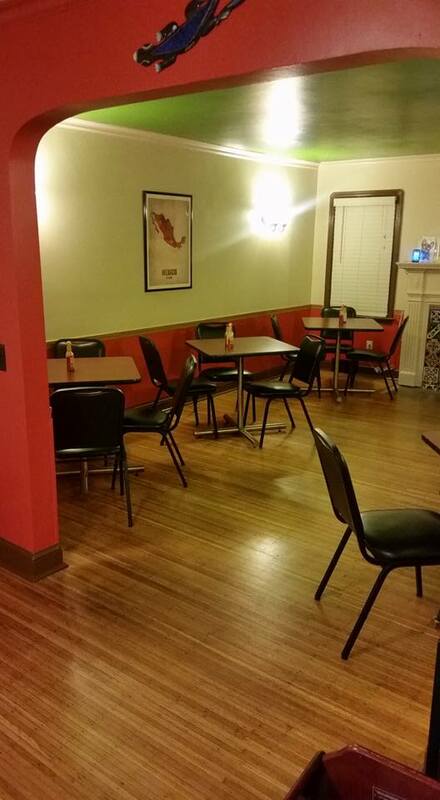 The main items on our menu include street tacos, burritos, quesadillas and salads. We also make really great chips, salsas, guacamole, soup and flan. All items are made in-house with the freshest ingredients available. You place your order at the counter and we cook all food to order. This is very much different from the assembly-line style operations a few Mexican chain restaurants in the area have made popular. What's the difference? 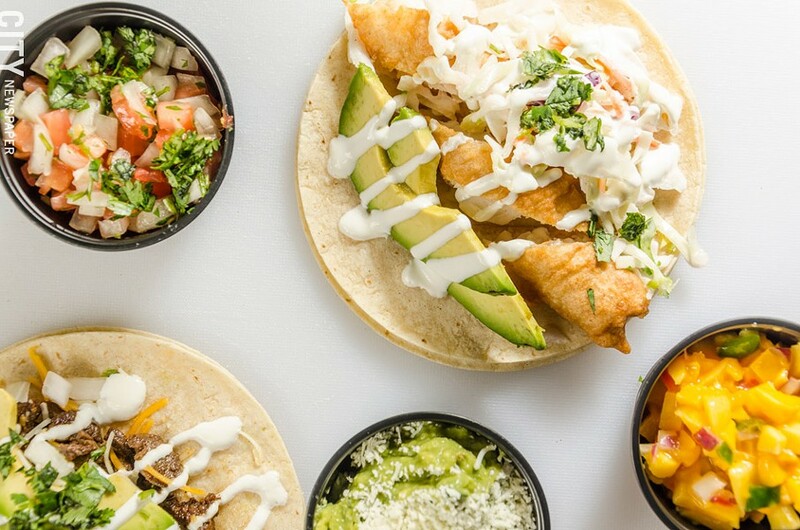 We fresh batter and fry cod for our Baja Fish Tacos, the steak for our Carne Asada is hand-cut in-house and sauteed to-order, shrimp are marinaded in our house-made sauce and cooked to order, we fry chips in-house daily, guacamole is created from fresh avocados, tomatoes, onions, jalapenos and cilantro, burritos are toasted on our flat-top grill after being carefully rolled, Mahi Mahi is dry rubbed and grilled to-order. Well you get the idea. We don't cut corners and always go the distance to provide our customers a highly satisfying dining experience with really great-tasting food and genuine personal service. We encourage you to call ahead for take-out if you're in a hurry 671-TACO. We also offer catering for groups of any size from 10-1000. We have lived in the area our entire lives and are excited to be serving the local community.